Here you can access to the great and valuable Algae Herbarium Collection of the University of Coimbra (COI). See information about the local (all over the world) where a certain species or genus can be found - search by genus or species - or check which seaweeds were already found at a particular costal station - search by collecting site. You can also search the preserved specimens (in formalin and herbarium) in MACOI and COI - Phycological Digital Collection. MACOI participating in GBIF network and all specimens of this database are georeferenced. Important: this database is being updated; all contributions are welcome. If you have any question, please go to contacts. 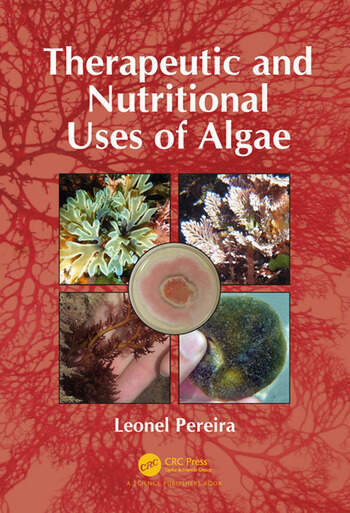 https://books.google.pt/books/about/Edible_Seaweeds_of_the_World.html?hl=pt-PT&id=S8wNrgEACAAJThis book describes about 345 red algae (Rhodophyta), 125 green algae (Chlorophyta) and 195 brown algae (Phaeophyceae). Brochura do Workshop sobre algas comestíveis, Litoral Norte, Polis Litoral, Viana do castelo, Portugal, 16 pp.